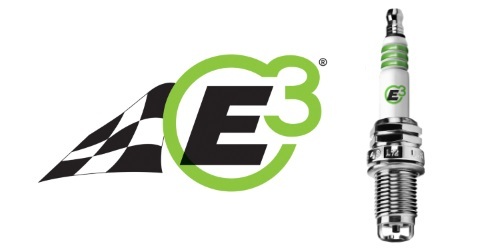 Ponte Vedra, FL (March 28, 201 – With a growing commitment to grassroots motorsports, E3 Spark Plugs is pleased to announce that the company has significantly increased its level of motorsports sponsorship for 2018. In addition to renewing their longstanding sponsorship of NMRA, NMCA and NHRA drag racing, E3 recently announced the title sponsorship for the NHRA PRO MOD drag racing series. This popular series which is all new for E3, features 12 races of high powered turbo, nitrous and supercharged late model American muscle cars that compete in a 16 car field.